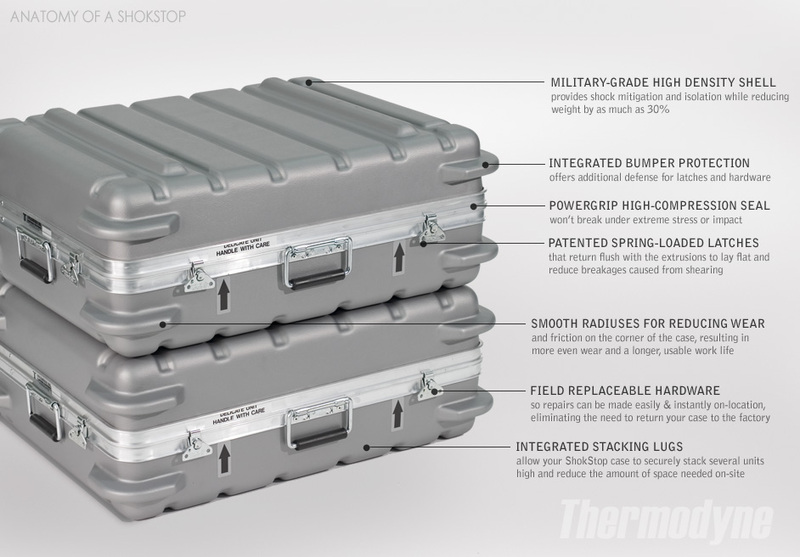 Thermodyne’s ShokStop case is built tough with a rugged military-grade, shock absorbent polyethylene shell that reduces impact and steers shock away from your delicate equipment. 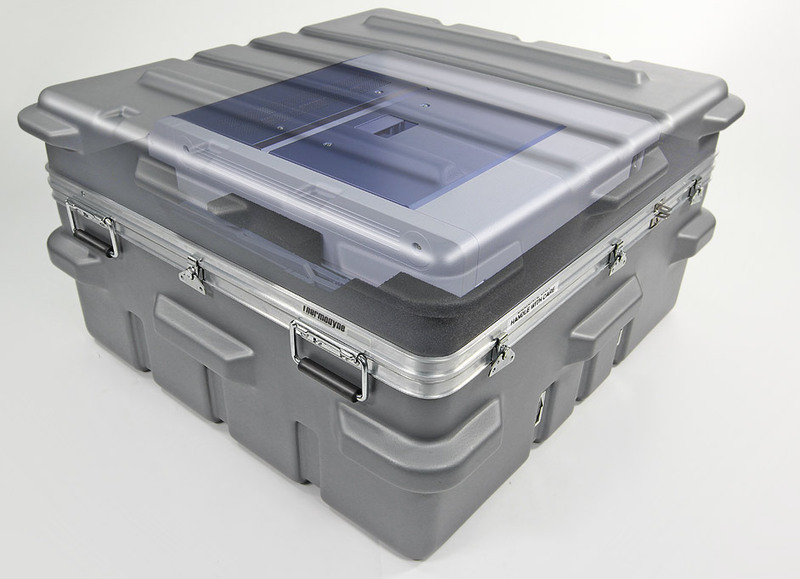 While injection molded cases are rigid and transfer much of this impact internally, the ShokStop’s outer shell flexes to absorb and dissipate harmful impact, sparing your gear from the tortures of travel. 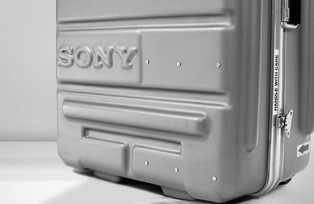 So even when the baggage handler tosses your case across the tarmac, the resilient ShokStop shipping case will stand strong under pressure and shield your equipment. have our cases been independently tested, but they’re also certified to meet military and industrial vibration and loose cargo requirements. Through the use of custom engineered foam designs, both reliable open and closed-cell inserts and multiple density materials, ShokStop cases stop harmful vibrations in their tracks. If you need the ultimate in protection, you've found it. 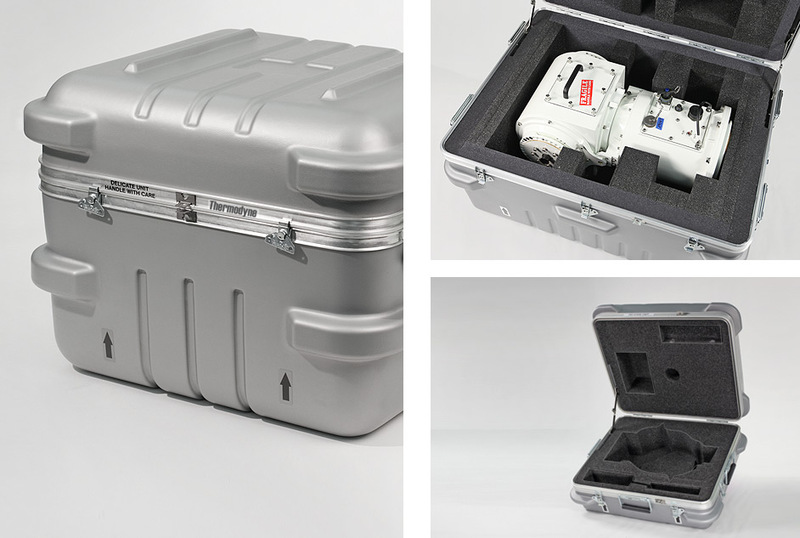 With more than 600 ShokStop case sizes available, you’ll never be forced to shoe-horn your equipment into a “standard” size case. 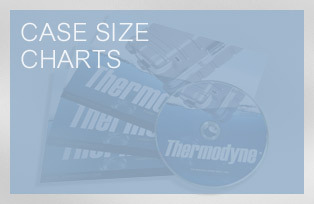 Our tooling size inventory ranges in size from only eight inches to over twenty feet in length. 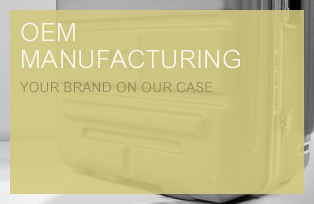 Plus, all of our cases are precision-made in the U.S. and constructed from only American manufactured materials. Still can’t find the right fit? No problem. Thanks to the flexibility of our manufacturing and trimming process, we can create a customized size for you with no minimum quantity. Just let us know what you are packing and we'll customize the size of your ShokStop for you. Want to waterproof your case? No problem! Thermodyne offers the option for full environmental sealing to MIL-SPEC on any ShokStop case—the same heavy-duty sealing we provide to the U.S. Military. Even if you're not planning on invading a small country, your gear will be treated with the same importance. While our standard PowerGrip extrusions with unique tongue and groove gasket-seal construction is sufficient for normal day-to-day environments, our optional MIL-SPEC 810 sealing is ideal if your gear may be exposed to the elements for extended periods. Shielding your gear with a safe dry-zone, environmental sealing also keeps harmful contaminants out and regulates internal pressures through the use of a pressure relief valve. To ensure proper protection for your sensitive gear, Thermodyne offers more than 20 grades of specialty foam for custom or stock applications. Unlike some of our competitors, Thermodyne only uses military-grade foams—providing better protection, extended life and the ultimate peace of mind. Our engineering department hand-picks the foam type based upon the unique characteristics of your equipment and its intended environment. Then, they custom-cut the foam to gently cradle and protect your delicate electronics. 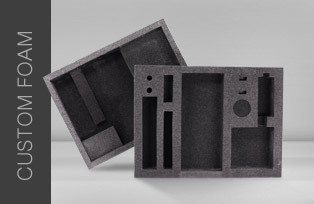 Our expert engineers can also integrate customized accessory compartments into the foam design at no additional cost. To ensure speedy delivery on each custom case order, we warehouse our foam in large quantities and control every step of foam design, cutting, assembly and installation in-house. 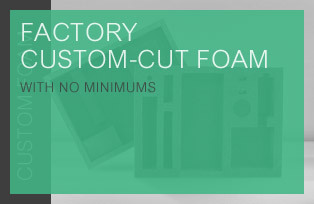 Plus, we offer factory custom-cut foam with no minimums—which means you’ll receive professional-grade protection whether you’re ordering one or 100 cases. Need to match your case to your company’s signature colors? Want to ensure your gear is easy to spot on the luggage carousel? 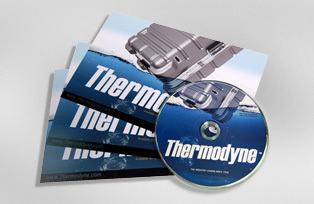 If the standard Thermodyne Silver doesn't do it for you, no worries. We offer more than 30 eye-pleasing colors, ranging from conservative to high impact. If for some reason you can't settle on one of our 30+ shades, Thermodyne also offers custom Pantone color matching with low minimum quantities. expense with little lead time. To top it off, we provide upfront, honest pricing before you place your order. And because every step is ISO quality certified, you can take comfort knowing we’ll get the job done right. Choose Thermodyne for your custom shipping container project and leave the hard part and details to us. 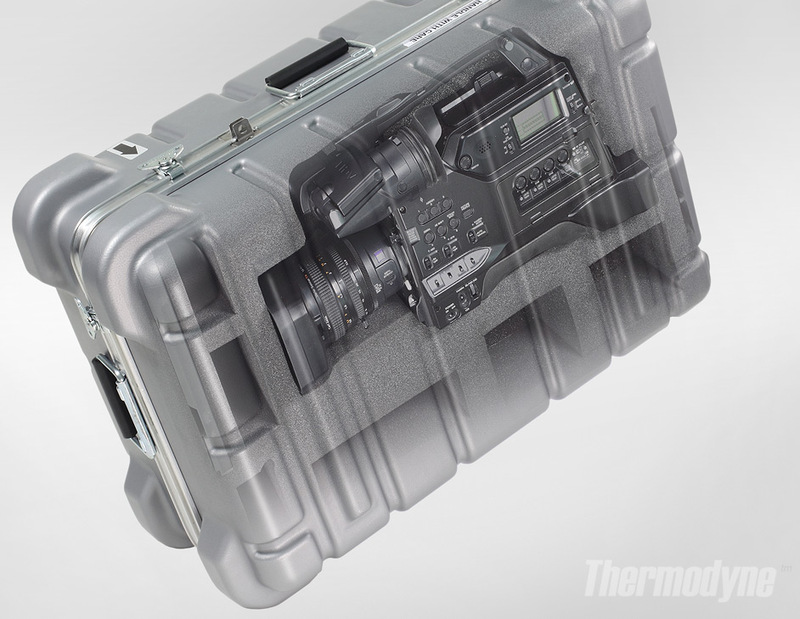 When you’re traveling with expensive gear, there’s always the threat of theft and tampering. 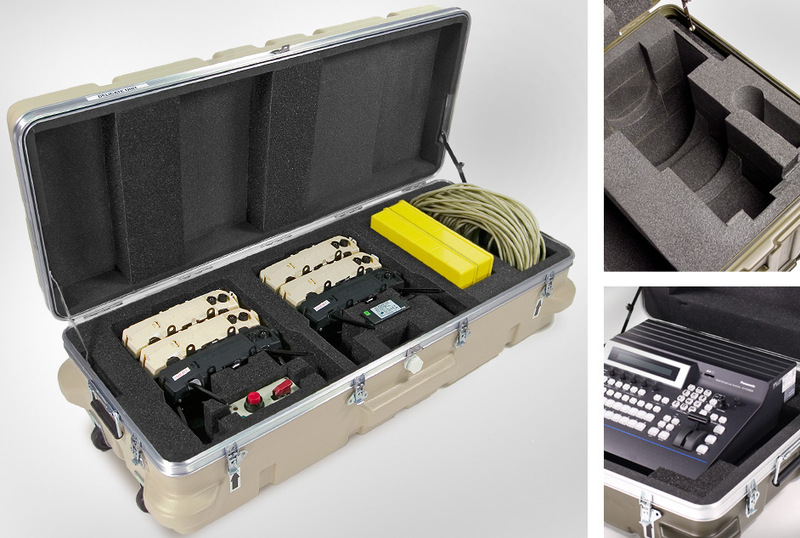 ShokStop custom cases put your equipment on lockdown with our robust security kits. With every ShokStop case, Thermodyne offers a standard hardened steel locking kit, a low-profile locking hasp, a TSA approved combination kit or multiple padlocking hasps. 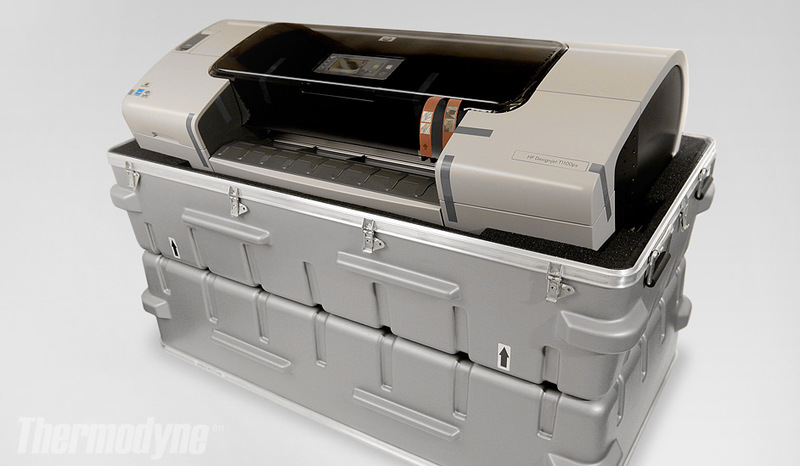 Each of these options keep your gear safe and sound. Plus, all ShokStop locking hasps allow for the use of TSA approved locks, ensuring you can securely lock your case for airline travel. 1.) What type of gear do you need to pack? 2.) How will your case be used? 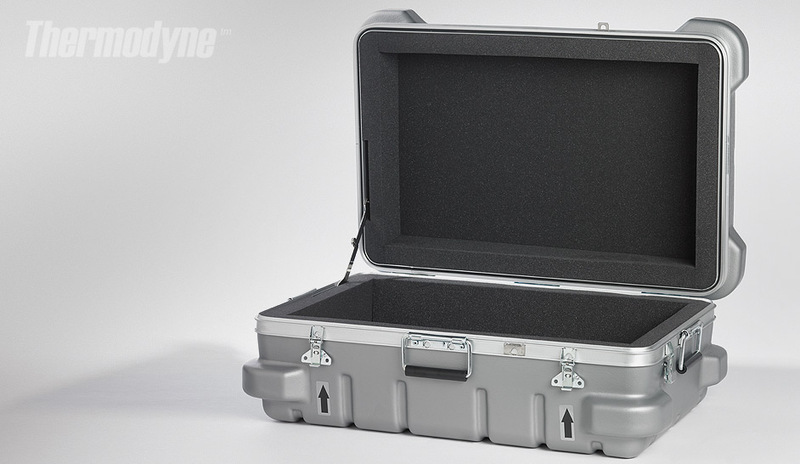 all the details we need to build your perfect customized ShokStop transit case. 3.) Do you need your case ASAP?